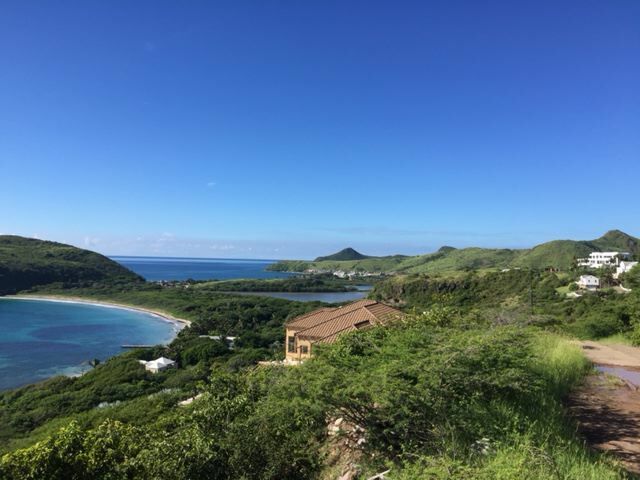 Lot Size - 13,354 sq. 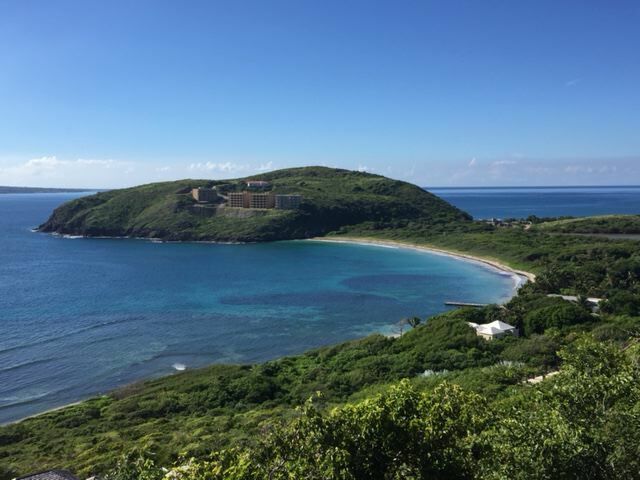 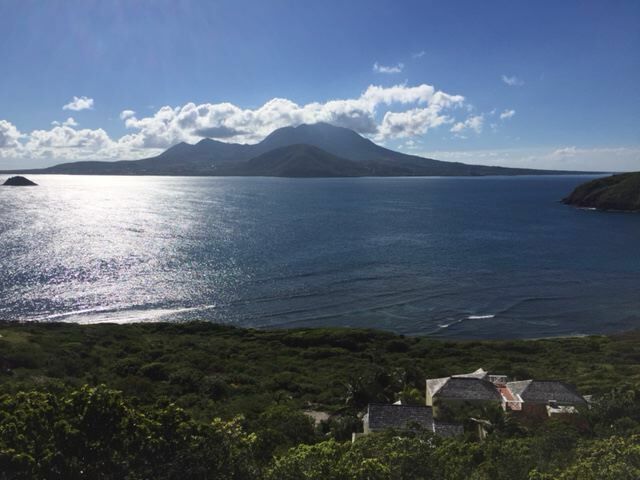 ft.
Beautiful lot of 13,354 sq ft with endless ocean views over Cockleshell Bay and toward Nevis. 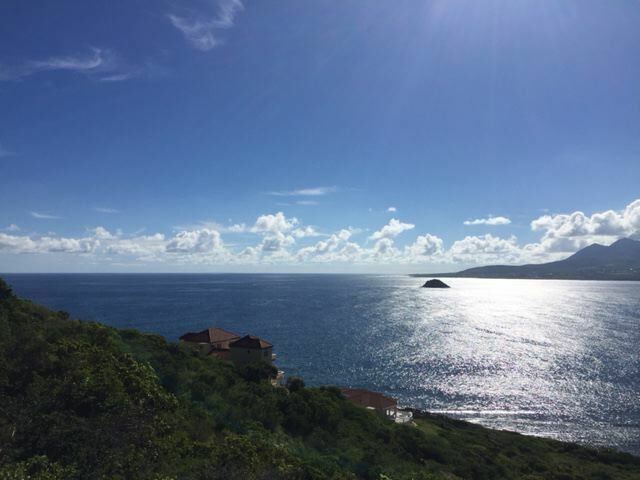 Lot offered at US19 per square foot.